BORN AND RAISED IN MANHASSET LONG ISLAND, NY, Lee was the last of six children raised by Dr. and Mrs. Lee F. Vosburgh. After graduation from U Mass Amherst, Lee spent three years in the resort business before returning home to begin a career in fixed income on Wall Street. 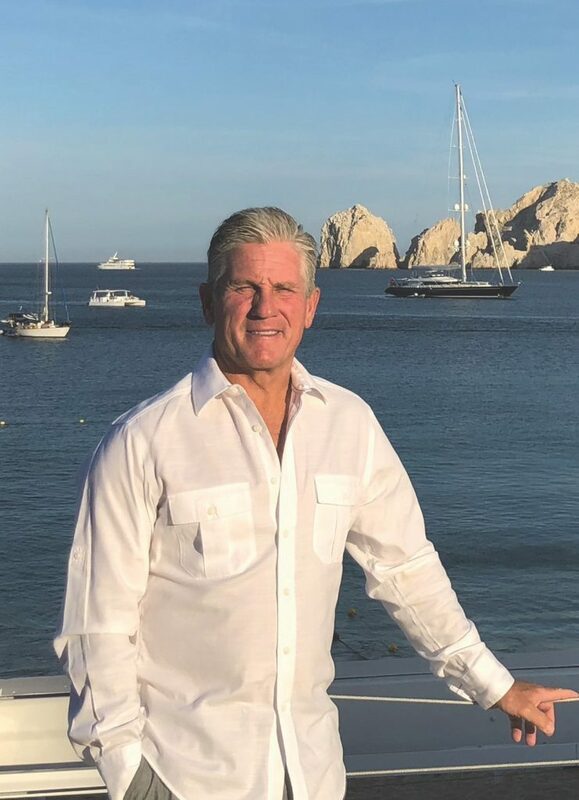 After 25+ years in the securities industry, he and his wife Meredith assembled a group of investors from New York and acquired the Bahia Hotel in Cabo San Lucas in 2007. By 2010 they had repositioned the hotel and built Bar Esquina as Cabo’s first true boutique urban style hotel. In 2016, they repositioned another historic property and opened the SUR Beach House as an extension of the hotel. Lee and his wife Meredith are both very passionate about Cabo and its future as one of the world’s top destinations. 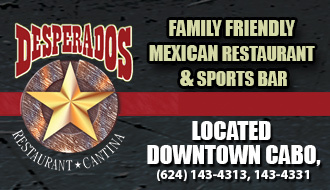 Are you from Los Cabos? If not, what brought you to the area? I am from Manhasset, Long Island, NY, and have a home in Montauk, Long Island, NY. In 2005, while surfing in Cabo, I was introduced to the Bahia Hotel and learned that the owner had just listed the property for sale. Immediately I saw potential in the hotel, and after working for two years to find investors, we were able to acquire the hotel in 2007. What does your typical day look like? I live on the property and get up early every day. First stop is Bar Esquina café for a latte and green juice. Next is a stop at the front desk for an update on arrival, departures, and review of yesterday’s performance. 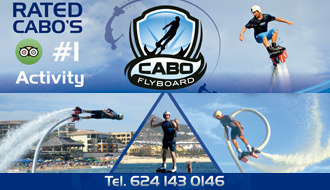 Next stop is off to the SUR Beach House and the opening of CABO SUP, our water sports company by 7 am. After getting things going, I try to get a workout in with my wife Meredith and then we have breakfast together, usually at Sur Beach House. Then it’s off to meetings and the office. We have a tremendous staff that makes my job of interacting and hosting hotels guests very satisfying and enjoyable. Generally, Meredith and I try to have an early dinner together at SUR or Esquina. Afterward, I oversee and host the evening at Esquina and SUR. On many nights we are invited to incredible events around town, and enjoy attending these events and meeting more of the Los Cabos community. 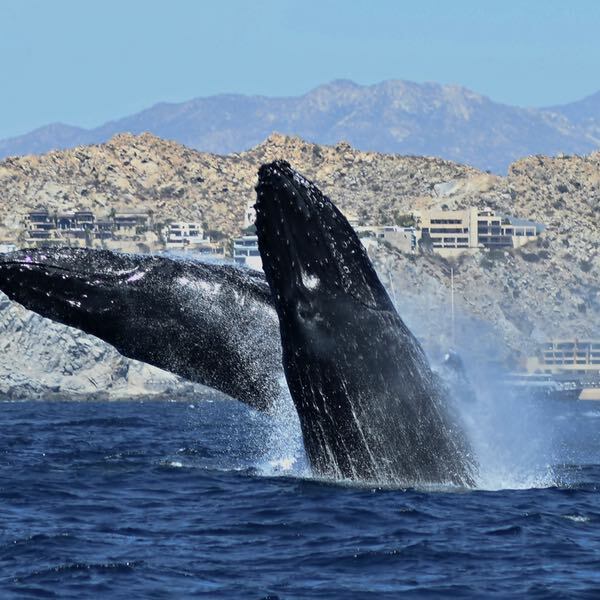 What stands out about the beaches in Los Cabos? The Pacific Ocean and Cabo are entirely different from the east coast where I grew up. The landscape here is beautiful, and the backdrop of the mountains from on the water is incredible. The diversity of the marine life and warm, year-round temperature of the ocean make every day a beach day. The unique rock formations and depth of the water close to shore make it one of the most unique aquatic experiences on the planet. 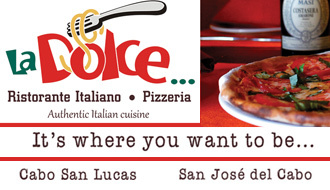 Favorite thing about the culinary scene: My favorite thing is the diversity and uniqueness of the culinary scene in Cabo. The experiences range from very casual to very high end. With the best organic produce and the freshest fish grown and caught locally, there are lots of fantastic dining options. When we first got here 11 years ago, there were very few options for food, which is why we created Esquina. We built a place where we wanted to hang out and served the type of food we wanted to eat. The restaurant attracted the sort of hotel guests we wanted. 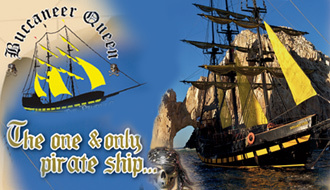 But today in Cabo, there are lots of places to eat, and a much more diversified and exciting culinary experience. 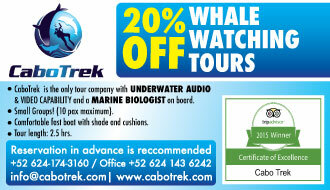 Favorite way to spend a day in Los Cabos? I start my off days the same as any other day. Coffee and a green juice at Esquina café then down to SUR. Next, it would be off to the East Cape or Pacific to go surfing with my wife Meredith and our black Labrador Bahia. If we are on the Pacific side after surfing or exploring, we have long lunch at a local restaurant and visit with friends in the afternoon. We also like to explore and source materials and ideas for the hotel wherever we go. To end the day I play a round of golf with friends, and then meet up later at SUR to end the night with a cigar at the bonfire. Do you believe in chasing dreams? Why? Yes, or I would not be living here. I always wanted to be in the resort business since I studied it in college. Now I am. Risk has its rewards. 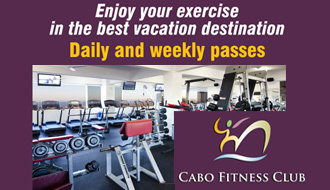 We are thrilled with our lifestyle and the relationships we have formed here in Cabo. What’s the best advice you’ve ever received? Did you take it? It was from my father who said, “I don’t care if you are a doctor or a plumber, but do the best you can in whatever you decide.” I have tried to follow that advice, and I think it has lead to where I am today. What are you reading right now? The Big Short, by Michael Lewis. It’s a great story that brings me back to my days on Wall Street. What new skills are you interested in learning? Kiteboarding. What has living in Los Cabos taught you about life? Life is all about the relationships. We are very fortunate to come in contact with all kinds of people from across the globe, which has brought a whole new circle of friends who have enriched our lives. We have also learned a tremendous amount from the Mexican people and their culture. They are a lot less materialistic society. They don’t value people based solely on their economic status. They are also very traditional people whom we have tried to respect in the repositioning of two historic locations, where we’ve done our best to keep much of the original design and concepts. Opportunity is always there in life, but you have to work hard and be patient. If you do that and treat people well, good things will happen.